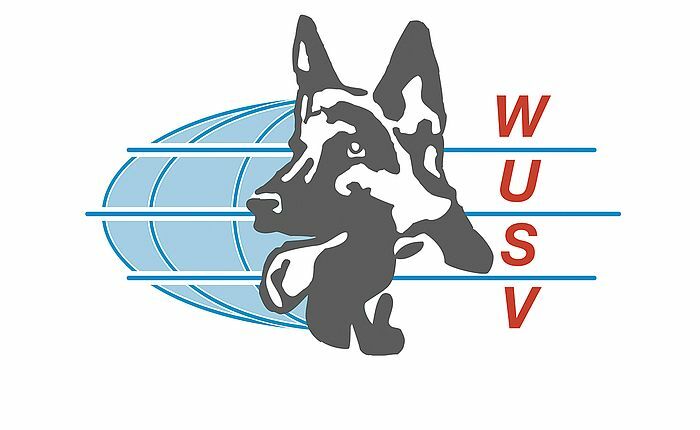 Please read on for information on the WUSV Universal Sieger Championships 2017 in Austria, and news about the forthcoming WUSV studbook and other important news. This year’s WUSV Universal Championship will be hosted in Austria. More information on the 2017 event can be found on the homepage of the SVÖ – The German Shepherd Dog Club of Austria. For details please refer to the link below. In the latest publication on the WUSV homepage, there is more information on the WUSV studbook which is currently worked on, as well as other important international news. For details please click on the link below.